Can't decide which cake to buy? 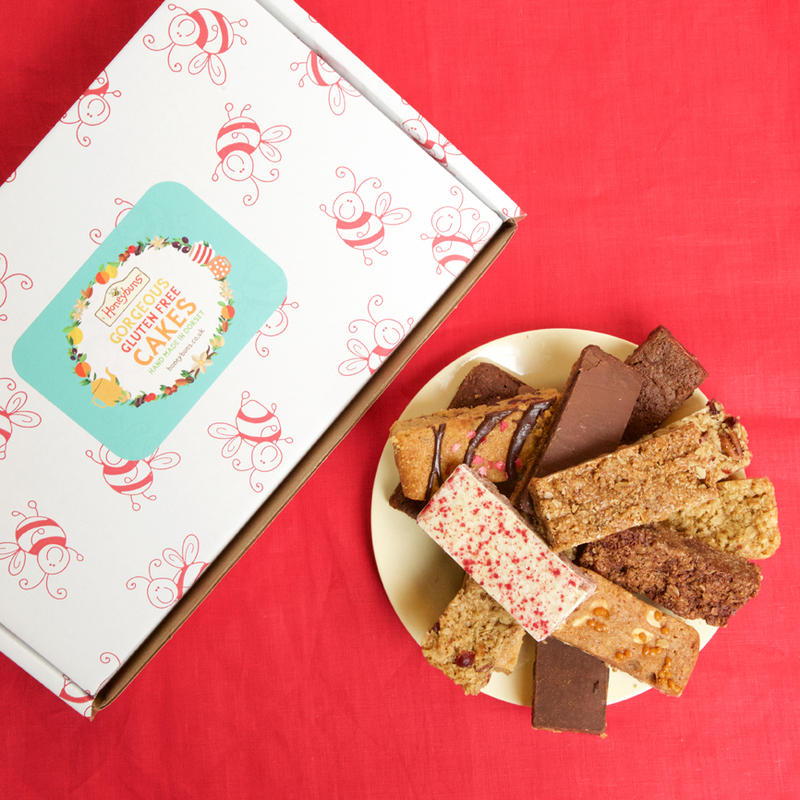 This fantastic box of treats contains one of each of the cake slices in our range, so you can try all our delicious treats (everything is assured gluten free too)! Like a box of chocolates, only better. Which will your favourite be? NB. Plate and props shown in photo are not included.